We are really looking forward to seeing what life brings to us. Let's count down the days and look forward what March will bring us for Astronomy points of view. March is a great month to be out to watch the sky to catch these amazing earth beauties with your own eye. We'll start of with a glory of witnessing Full moon. On March 12 the Moon will be located on the opposite side of the Earth as the Sun and its face will be will be fully illuminated. This full moon was known by early Native American tribes as the Full Worm Moon because this was the time of year when the ground would begin to soften and the earthworms would reappear. 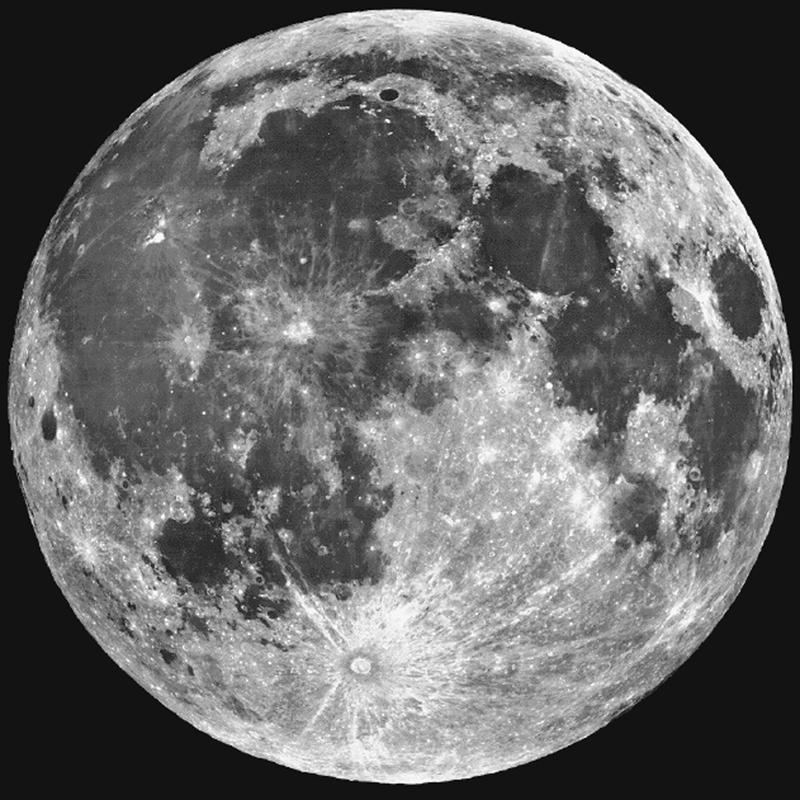 The Moon has influenced human culture for millennia, and the Full Moon phase in particular. The date for Easter Sunday, for example, is determined based on the Full Moon and the vernal equinox. The Moon has also inspired the invention of countless deities, like the Roman goddess Luna or her Norse male counterpart Máni, who gave his name to Monday. And, even today, people use ancient Full Moon names, like Harvest Moon and Strawberry Moon. Next thing to look forward is on March 20 and it is March Equinox. The Sun will shine directly on the equator and there will be nearly equal amounts of day and night throughout the world. This is also the first day of spring (vernal equinox) in the Northern Hemisphere and the first day of fall (autumnal equinox) in the Southern Hemisphere. Find an empty space such as a park or a parking lot where there are few tall buildings, trees or hills to obstruct the Sun. In astronomy, the March equinox is the zero point of sidereal time and, consequently, right ascension. It also serves as a reference for calendars and celebrations in many human cultures and religions. The March equinox is one point in time commonly used to determine the length of the tropical year. The mean tropical year is the average of all the tropical years measured from every point along the Earth's orbit.When tropical year measurements from several successive years are compared, many slight variations are found which are due to a variety of phenomena, including nutation and the planetary perturbations from the Sun. And last but not least date to look forward is March 28 and we will have a chance to see a New Moon. The Moon will located on the same side of the Earth as the Sun and will not be visible in the night sky. This phase occurs at 02:58 UTC. During a new moon, the moon is completely dark. The moon is beginning its cycle, like becoming "new." These moons are the hardest to see, and you can barely make out the outline of it in the picture on the left. This is the best time of the month to observe faint objects such as galaxies and star clusters because there is no moonlight to interfere. It’s only as the moon moves in orbit, as its lighted hemisphere begins to come into view from Earth, that we can see it in our sky. Then we see the moon in the west after sunset as a slim waxing crescent – what some call a young moon. All these three days will be filled with magical views and we would suggest you to mark down these dates and witness it with you own eyes - there can't be anything better that see these astronomical things in real life because pictures can be beautiful and all but nothing takes away that feeling you have witnessing it yourself. Make sure you bring a friend or two to make this occasion more interesting and who knows maybe you can make this as your little adventures from time to time. Name a star now for yourself or as a gift and enjoy March not only witnessing these great occasions but seeing your named star in the sky right beside all others.